Matthew is igloo’s Group Financial Controller. A chartered accountant with extensive industry experience, Matthew has been providing financial services to the property sector for over 10 years. He previously worked as a financial controller for Equity Solutions and Partners Limited, a business involved in private/public sector property joint ventures. 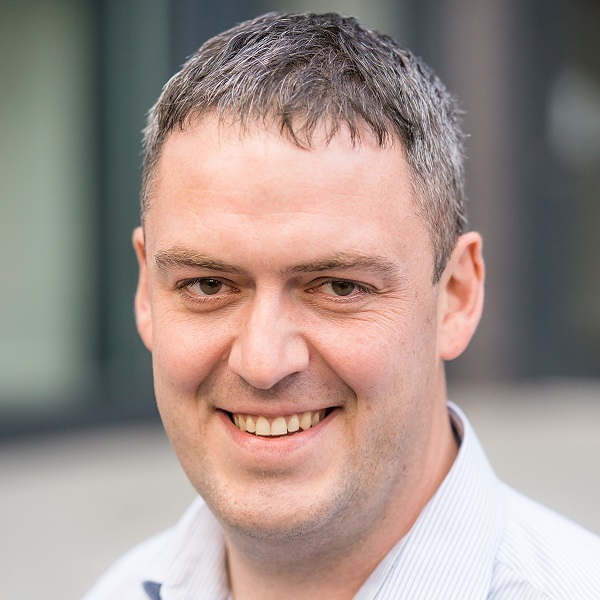 Matthew works across all igloo clients including Blueprint, Aviva Investors, Chrysalis, Siglion and Ancoats Dispensary Trust.